We all love to see movies the way they were intended, on the big screen, but many people cannot justify the costs of your average cinema trip. When you consider fuel costs, the tickets themselves and the costs of refreshments, a large family can expect to pay well over $150-$200 for a single night out. A Blu-Ray movie on the other hand retails at a fraction of that cost and is yours to keep for life. Movies are being released on DVD sooner than ever, so whilst there is only limited time that the cinema has exclusivity, you can be sure to pick up the DVD a few months or even weeks later. The big screen cinema is a great way to watch big blockbusters, may cinemas use old technology to put the movies on the screen, technology that has been surpassed by equipment you can buy and install at home. Many cinemas still only use 1080p projectors that have a resolution of 2.2 megapixels, whereas you can now purchase 4K televisions that are capable of doubling that resolution quality to an impressive 4096x2160 pixel display. Add to that 3D, curved displays and being able to sit closer to the screen, you can see why so many people are investing in their own entertainment. 3. You get the best seat in the house - every time! But if you decide to watch your film at home on your home theatre system, if there is something blocking your view, well you can just move it out of the way. Heck, why not even sit right in front of the screen, put your feet up on the table and have the best seat in the house - every time! One of the most annoying things about visiting the cinema is that the snacks cost an absolute fortune. You often get the people who decide to sneak in their own food and drinks into the cinema, and whilst many cinemas frown or flat out disallow this, when you are at home you are closer to your favourite food.With your own kitchen, your own food and possibly a friend on hand, you can cook up the ultimate snacks to feast on while watching your favourite movie. 5. Watch classic movies and movie marathons anytime! One thing about the cinema is that the more people that you invite, the more it will cost you. When you throw a movie party at home, you can save a fortune on snacks and taxis and throw one of the best parties you’ve ever had. Many people host marathon parties where they watch a series of films such as all of the Lord of the Rings films, the Jurassic Park movies or even your favourite television series. The possibilities are endless for movie buffs, with cinemas only offering movies every month or so, your home theatre is the ONLY place to see classic movies that are no longer showing on the big screen. When it comes to creating your dream entertainment room in your home, your den or your man cave, a trick home theatre system usually takes price of place. With the addition of a large screen HDTV, surround sound speakers and a video game system, you will be entertained for years to come - providing of course, you can avoid some of the common mistakes. Budgeting plays a huge role in determining the outcome of your home theatre installation. 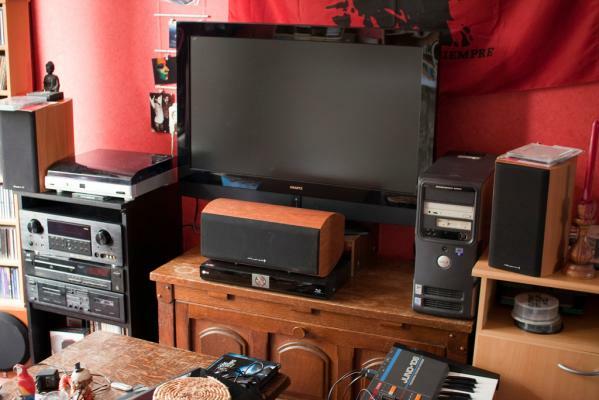 Choosing big-ticket items such as that giant 4K television or the acoustically shielded, spring-suspended analogue amplifier may be what you want, but is it what you need? Ensure that the room you finally install your home theatre system in is reasonable for the types of items you wish to purchase. 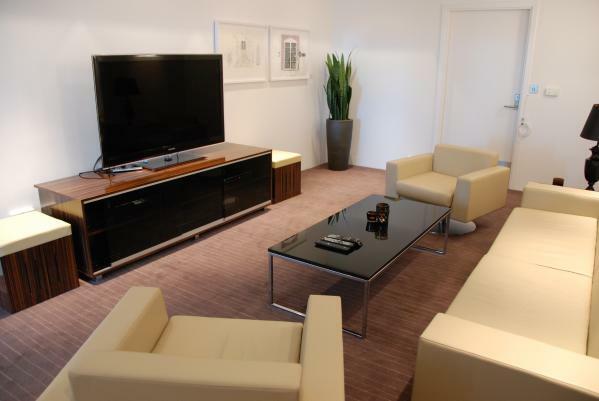 A very large television may overpower a smaller room, and the same can be said for a large surround sound system. Choose items and components that are able to make the most of the room, Choose high quality components, not gimmicks that may be just a parting fad and ensure your budget is able to cover the television, media player, audio and speakers, game system and cabling. Television placement has a big effect on image quality and comfortable viewing, and is another common mistake that people make. Placing your television too high, low or too far away or too close can impact on the quality of the final image, as well as the sense of immersion you feel while watching a film. Because of the way televisions work, there is an ideal viewing distance for each type and size of television that can drastically improve picture quality and enjoyment. The ideal viewing distance is usually around 1.6 times the diagonal size of the screen itself. Therefore a standard size of a 42” display showing 720p footage will have an optimum viewing distance of 3m or 9.8ft. A 55” television displaying 1080p footage will have an optimal viewing distance of 2.5m or 8.2ft. 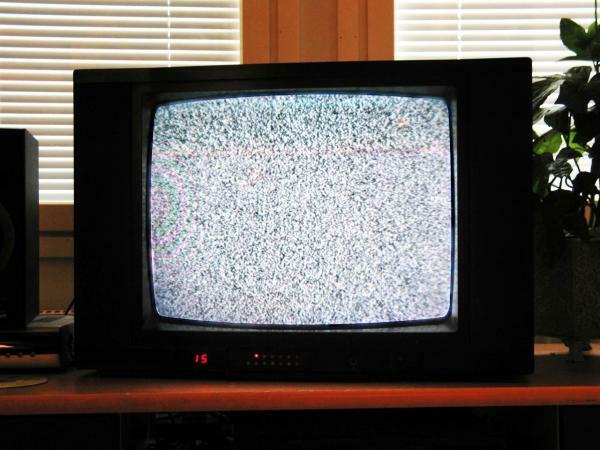 Due to 1080p images requiring higher resolution televisions, the pixels will be harder to see due to them being denser. When it comes to audio, there are many common mistakes surrounding the type of equipment necessary to make the most of the sound coming from your playback devices. Many modern DVD players and Blu-Ray players include surround sound out, but getting a dedicated receiver means that you will be able to route different components, such as games consoles, televisions, media players and disc players through them. One common mistake with audio is speaker placement. You may have purchased an amazing 7.1 surround sound system, but placing those speakers in the best location to make the most out of the sound may take a while. Many professional systems include an audio test facility to ensure that you have set your system up correctly. You can, of course purchase these DVDs that allow you to set the volume of each individual speaker and fine-tune its placement for a hassle-free installation. As with any new home theatre installation, cabling can be problematic for many people. The average small system consisting of 6 components can require 28 separate cables or more. Routing all of these components so that your games consoles, satellite television, DVD or Blu-Ray player can all utilise the surround sound and television requires planning - or a professional! Hiring a professional home theatre installer is the best way to go if you do not know your HDMI from your elbow. If in doubt, hire a pro! A professional installer will be able to talk you through all of the different components and what they need, how the cables need to be routed, and how to add to your system at a later date. A pro can help label all of the cables and set you up in no time at all. Cables and distribution equipment will play a big role in ease of use of your system, and will allow you to get the best sound and picture quality out of your home theatre. Don’t cheap out on HDMI switching boxes, and always ensure that you have a surge protector in the system to protect your components. When the last cable is plugged in, your speakers are arranged perfectly and you have fine-tuned your television placement to perfection, now you can enjoy your new home theatre installation for years to come. Grab your favourite movie, game or soundtrack and enjoy the fruits of your labour in style!